BEST PRICES EVER, Limited Supplies! Fall is here... Time to get cooking! Why choose Appliance & Mower Center? 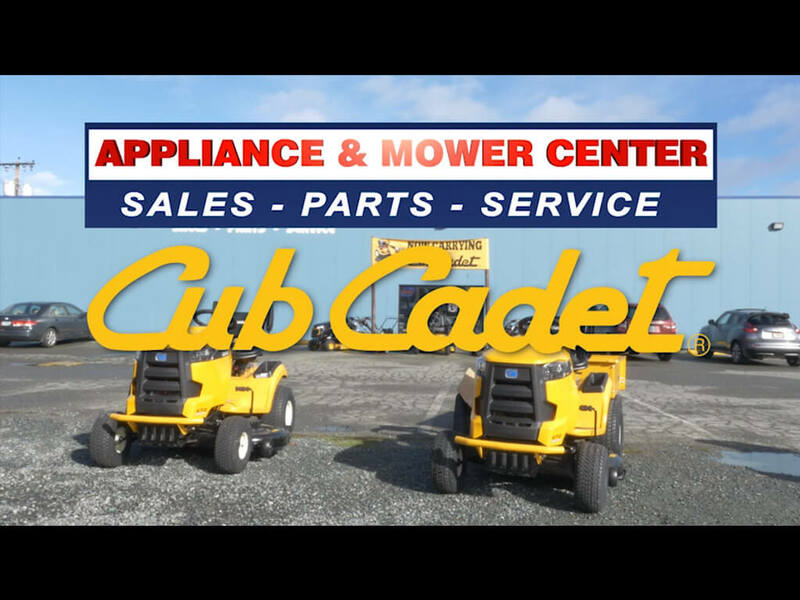 Appliance & Mower Center is a family-owned appliance and mower store based in Grants Pass, OR. Since 1991, Appliance & Mower Center has served customers in Grants Pass, Rogue River, Merlin, Cave Junction, Murphy, Williams, Gold Hill, Glendale, Wolf Creek and Selma with low prices and top notch customer service.